Joe’s Towing & Recovery is standing by, ready to respond to your call for roadside assistance including jump starts, tire changes, lockouts, and fuel delivery! 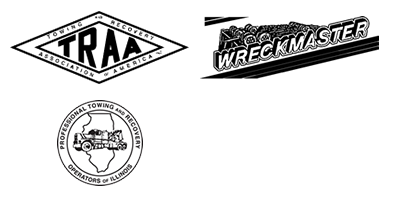 Just in case your car can’t be safely driven, we can also provide towing services if necessary. Our helpful technicians will get your car or truck back on the road in no time! Are You Stuck? Request Service Online! When you find yourself with a dead battery, there’s no need to panic! Our knowledgeable technicians are happy to help you get your vehicle back up and running. We’ll verify that the issue lies with your battery, and provide a jump start so you can get back on the road in no time! Our team is available 24 hours a day, 7 days a week, for all your battery needs. Joe’s is a AAA Battery Provider! Get a new battery installed on the road and be back on your trip asap! We’ve all tested the limits of our fuel tank, driving on E and hoping to pass a gas station before we run out of gas. Occasionally you push the limits too far, and find yourself out of gas. No worries, Joe’s Towing & Recovery will be there to help! 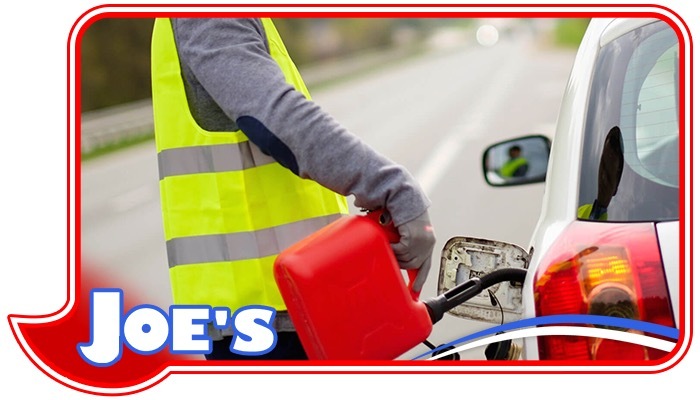 The team at Joe’s provides on-site fuel delivery when you’re left stranded, so you can get to where you’re going! Flat tires happen to everyone at some point, and they’re never convenient. Sometimes it’s caused by a piece of metal on the road, other times your old tire is worn and blows out! Don’t mess around with the factory jacks and flimsy tools that come with your car…give us a call and let us handle the dirty work. Whatever happens, know that Joe’s can help you fix your tire quickly and safely! Leave your keys in your vehicle, hit the lock button and shut the door? No worries!! We can help! As licensed locksmiths, our experienced staff can unlock your vehicle and get you on your way. Never a fee if there is a child or pet locked in the vehicle! Don’t panic! Call Joe’s Towing and Recovery. If we can’t unlock it, there is no fee!